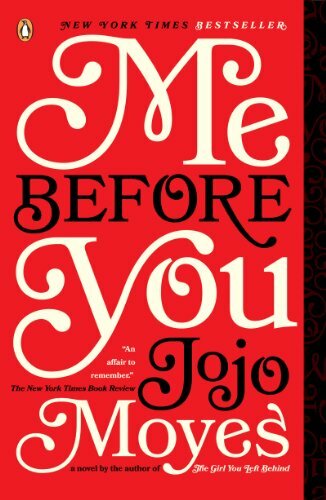 I have decided that 2014 is going to be the year of great books. Seriously. Every time I open up Amazon, I find 50 more books that I want to buy and download and neglect the children for. Sometimes the literary world gets dry, and I just don’t find much that pulls me in. This is not those times. I don’t know if writers have been saving their best for last, or if maybe they’ve been watching the market to see what kind of books we really really want (Spice Girls–you’re welcome. It will be stuck in your head until Sunday.) ANYWAY. Whatever the reason, I am super excited about the books that are out right now. There is even some really great Science Fiction out there, and that really isn’t a genre that I like much. One of the great things about Amazon is the way that they pull out best sellers and get them front and center. I am constantly seeing a book referenced in another piece of literature, or a newspaper, or magazine, or on the back of the cereal box (Really-I read everything) and when I go to hunt for it on Amazon, most of the time it is right there on the front page and I don’t even have to look any further. 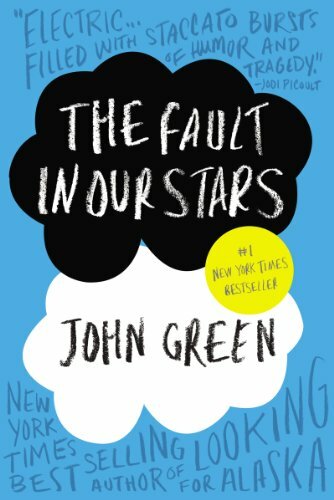 Today’s Kindle Best Sellers 2014 are going to knock your socks off. Really. Pay attention, people. This is good stuff. 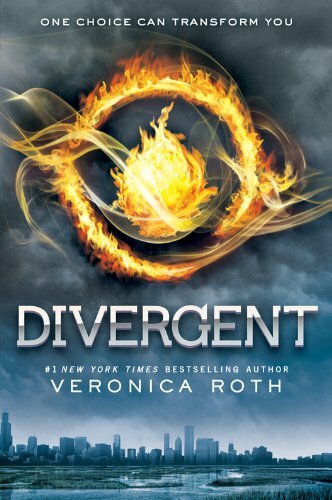 This is the first book in the Divergent series. Even if you don’t like Science Fiction, you are going to like this. Fan of the Hunger Games? You’ll love this more. Set in the future, the series tells the story of a utopian society where everyone “knows their place”. 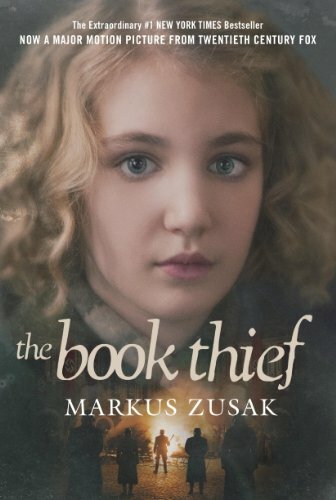 When 16 year-old Tris dares to declare herself different, the people in charge will stop at nothing to eliminate her, and the threat that she poses. This series meets Common Core Standards, and will hook even the most reluctant reader. 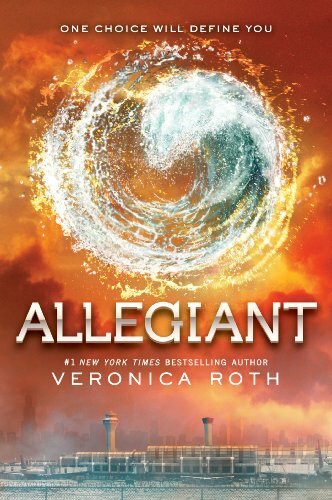 Book Two in the Divergent series picks up where the first one left off. 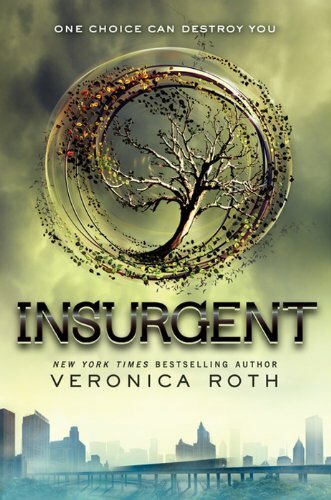 Now that Tris has declared herself a Divergent, she must face the reality that her decision presents, even if she doesn’t fully understand the consequences of her actions. The final book in the Divergent series will reveal every answer to every question that you asked during the first two. Gripping, intense and utterly fascinating for both teens and adults. Have you bought the series yet? Why not? What are you waiting for? Go! Now! This book has been at the top of my “must read” list for weeks. When two teenage cancer survivors travel to Amsterdam in search of the reclusive expat American author of their favorite book, what they find will reveal more about her–and ultimately themselves–than they could ever have imagined. OK. Confession time. I really, really don’t like chick lit. But I really really love Liane Moriary. 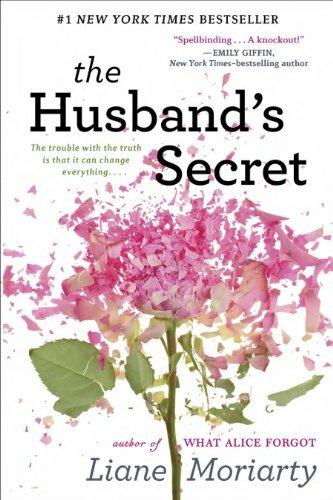 The Husbands Secret chronicles the lives of middle-aged Australian suburbanite women who have it all figured out…until they don’t. You are going to want to share this one with all your girlfriends. It’s that good. As a teacher, I believe that this book should be required reading in every English class in America. Told by Death himself, this Holocaust-era novel will leave you breathless. Written with poetic syntax, the reader will deliberate over words and phrases long after the covers have been closed. Sue Monk Kidd tells the story of 19th century abolitionist and suffragist Sarah Grimké. Exiled from their home in Charleston, South Carolina, Sarah and her sister Angelina become the most hated women in America for their radical, before-their-time views on women and slavery. 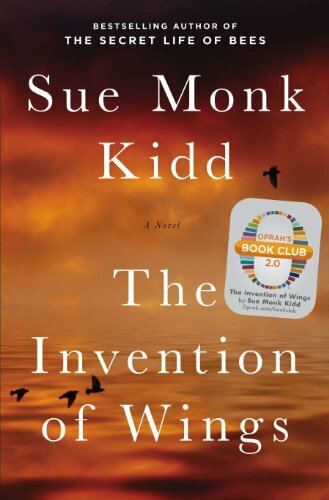 Told in first person and alternating between the two women’s perspectives, Sue Monk Kidd’s gripping novel can’t be put down or forgotten. Nick Dunne didn’t kill his wife. Or did he. When Amy disappears on their fifth wedding anniversary, Nick soon finds himself defending his innocence while creating suspicion with his actions, or lack thereof. But if he didn’t kill her, then who did? And is she even really dead? 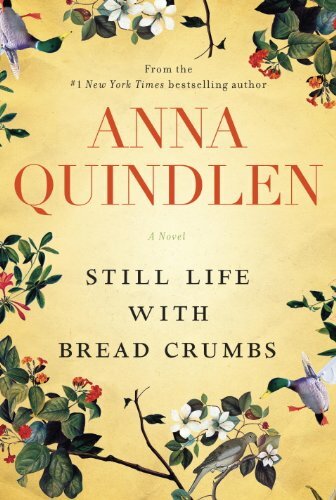 Anna Quindlen is just crazy brilliant. This wickedly funny and deeply moving story of unexpected love will have you searching for more of her work even before you’ve finished. Go ahead–get them all. They are so worth it. When two people with nothing in common and everything to lose are brought together, they soon find that they mean more to each other than they could possibly ever have imagined. This thought-provoking book will have you questioning what you thought you believed, and the end will leave you both deeply satisfied and oddly twisted up. 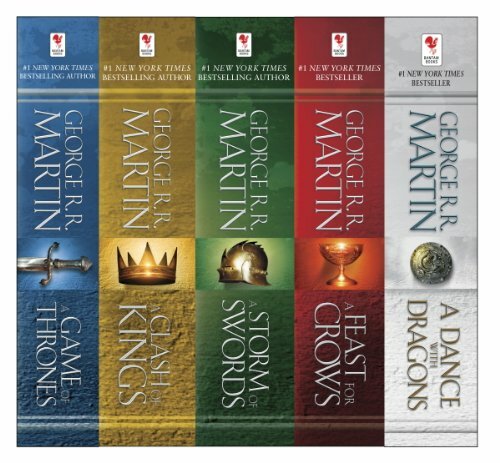 The newest fantasy series to hit the screen, Game of Thrones is fantasy for people who don’t like fantasy. On par with the Lord of the Rings series, this “literary dervish” will keep you enthralled to the very end. 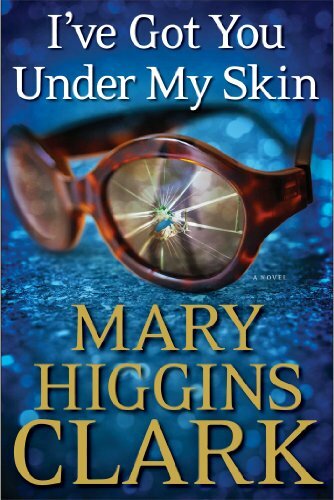 Mary Higgins Clark has been terrifying readers for years. Her novels always make me sleep with the lights on after I’m finished. 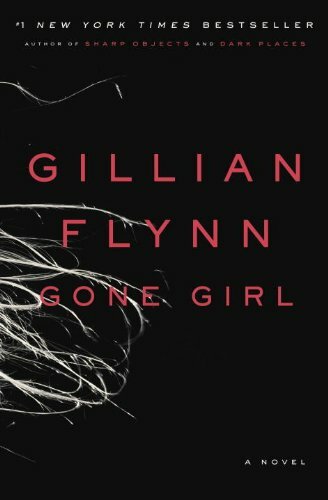 In this, her newest offering, Laurie Moran is trying desperately to protect her son, who witnessed his father’s murder at the age of three, and solve a twenty-year-old cold case that has become the focus of her new true-crime television show. When filming begins, it soon becomes apparent that the two cases are connected…and someone will kill to keep the truth hidden. 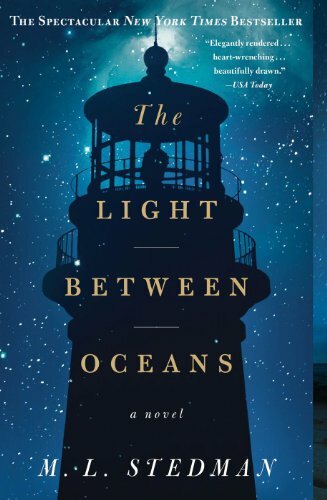 When a remote lighthouse keeper and his wife find a baby washed up on shore, they make the decision to keep the infant for themselves. Two years later, when they return to the mainland, they discover that their choice has had devastating consequences…consequences in a world where there may be more than one right answer, and someone will face true heartbreak. I could probably give you another 25 books to look at today, as the Kindle Best Sellers for 2014 are just crazy good right now. Whether you are looking for romance, a good mystery, a vampire thriller, a feel good story, or just something to while away the hours, you are sure to find what you are looking for in this selection of books. From familiar authors like Mary Higgins Clark and Tom Clancy to newcomers in the field like M.L. Stedman, the incredible literary offerings here are simply too good to pass up. There are 100 books in their Amazon Best Sellerssection right now, and while you probably aren’t going to want all of them, I can guarantee that there is something there that will enhance your collection and broaden your reading horizons. Top Kindle Best Sellers in Romance... Love is in the Air!